May 5 was a date that was circled on our calendar when the York Revolution released their promo schedule. Biingo at the ballpark. We are big fans of The Biggest Loser and this season they had kids on for the first time. We love to see the hard work people put in to get healthy and we're big fans of the 3 trainers. Like a lot of people, this season, our family fell in love with Biingo. We have a lot in common including our love for baseball. Biingo was at York to talk to kids about living a healthy lifestyle and making good choices with food and exercise. Our local tv station also had a contest for "Biingo's Buddies" which would allow you down on the field to play with Biingo before the game. Even though we didn't get to do that, we wanted the chance to meet him. 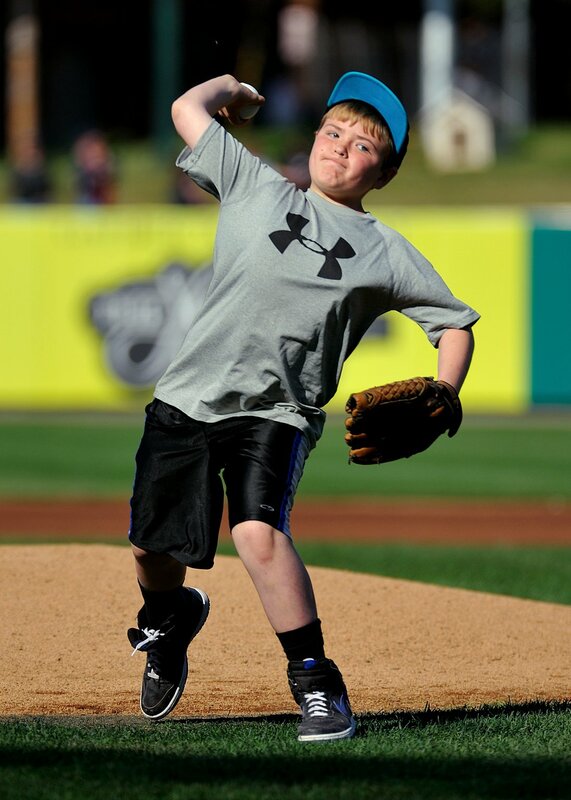 Our friends Isaac and Abe went with us and we got to play a little catch on the field before the game. We didn't try for any autographs from the Ducks or Revolution because we wanted to try to meet Biingo. We got that chance before the game and got our picture with him and talked to him for a couple of minutes. He was really nice to talk to and signed a ball and program for us. Thanks Biingo! 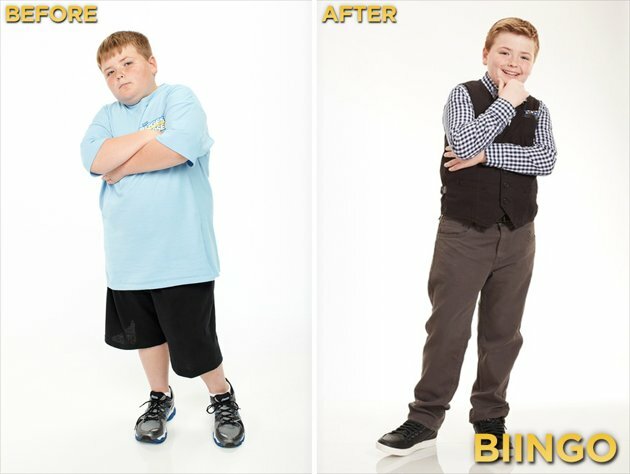 For those fans of the show, Biingo has lost weight since the finale and looks great!! !